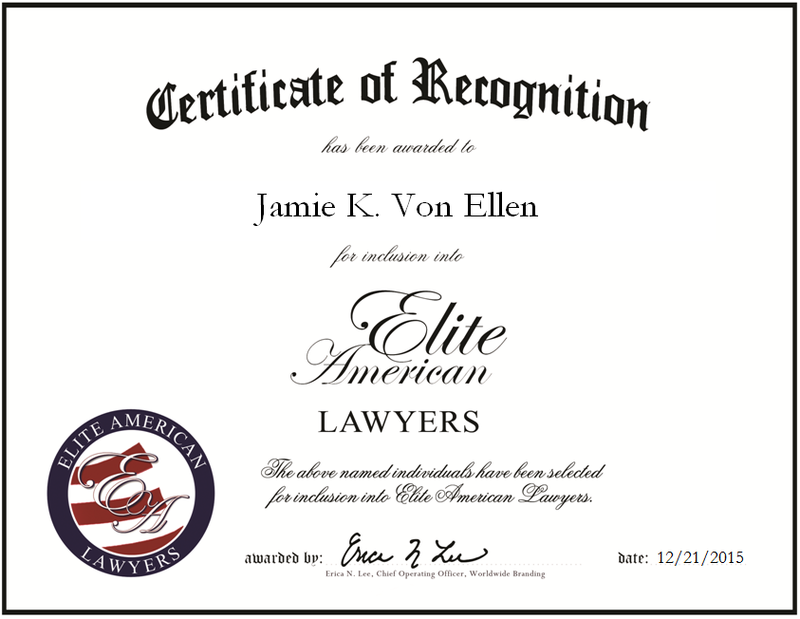 Springfield Township, NJ, December 21, 2015, Jamie K. Von Ellen, Attorney and Partner at Wolkstein, Von Ellen & Brown LLC, has been recognized by Elite American Lawyers for dedication, achievement and leadership in family law. After watching her friend go through a bad experience with a divorce attorney, Jamie K. Von Ellen knew working in the legal arena was her true calling. Helping people became her passion, which led to the family law sector. Ms. Von Ellen earned a JD from Union University, Albany Law School in 1986. She is a partner at Wolkstein, Von Ellen & Brown LLC. The firm provides family law, mediation, arbitration, and collaborative divorce and family-related services. She attributes her success to word-of-mouth referrals, and intends to develop the collaborative portion of the practice over the next five years. Ms. Von Ellen has been recognized by Super Lawyers for the past 11 years, and she was named among the Best Lawyers in America in 2016. She served as the chair of the professionalism committee and continues to be an executive committee member of the family law section for the New Jersey State Bar Association. Ms. 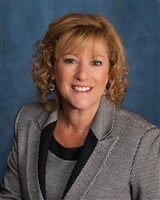 Von Ellen is also a panelist for the matrimonial division of the early settlement program in Union and Middlesex counties, and is affiliated with the New Jersey Divorce Arbitrators Association, the New Jersey Collaborative Law Group, the Union County Bar Association and the Middlesex County Bar Association. This entry was posted in Family Law and tagged arbitration, collaborative divorce services, divorce services, family law, mediation. Bookmark the permalink.